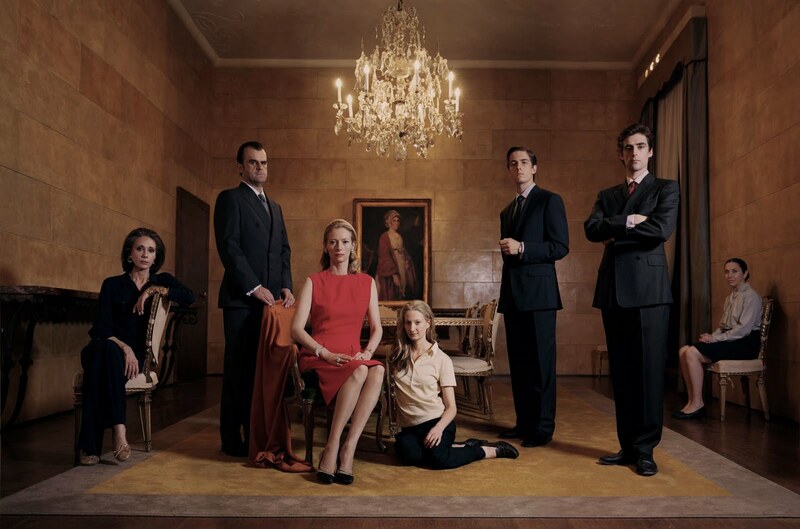 Apple has the exclusive trailer for Luca Guadagnino's I Am Love, which opens in the US on June 18 from Magnolia Pictures. 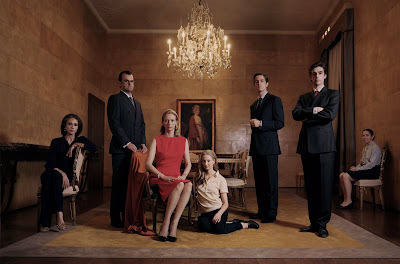 Marisa Berenson, Pippo Delbono, Tilda Swinton, Alba Rohrwacher, Mattia Zaccaro, Flavio Parenti and Maria Paiato in I AM LOVE, a Magnolia Pictures release. Photo courtesy of Magnolia Pictures. The film centers around the powerful Recchi family, whose patriarch, Eduardo, Sr., is stepping down as head of the family's lucrative textiles business, and handing over control to his son, Tancredi, and his grandson Edo. Tancredi's wife, Emma (Tilda Swinton), is going through something of a mid-life crisis amid all the change, and takes a shine to Edo's friend, Antonio, a world class chef, and their affair will rock the family's foundation down to the core. It's a beautiful and sumptuous film, elegantly shot and designed, and Swinton is fabulous as always, but it's also remarkably shallow. I loved the look and feel of the whole thing, but just didn't feel that there was much going on beneath the surface, and the ending feels rushed and a bit contrived. It's worth seeing for Swinton and the cinematography alone though. You can judge for yourself on June 18. Until then, you can check out the film's trailer by clicking here. Review: "No One Knows About Persian Cats"
Review: "The Secret in Their Eyes"
On "Hot Tub Time Machine"
"No One Knows About Persian Cats"